BOOM! 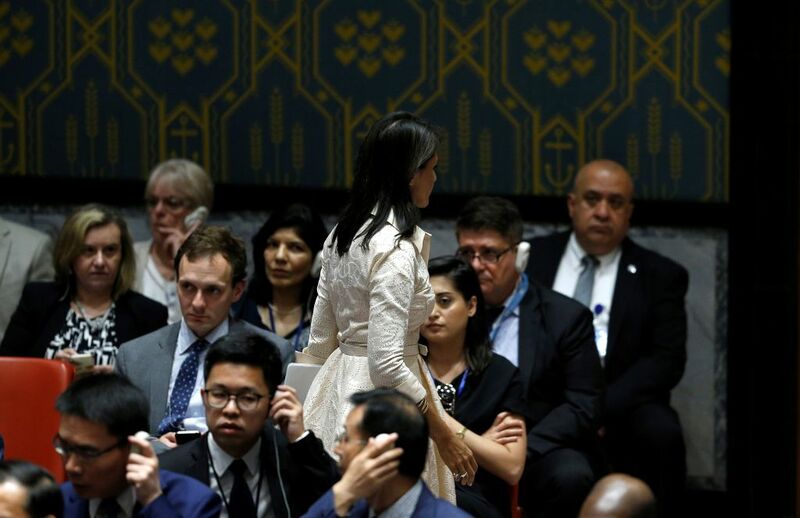 Nikki Haley WALKS OUT on the Palestinians! 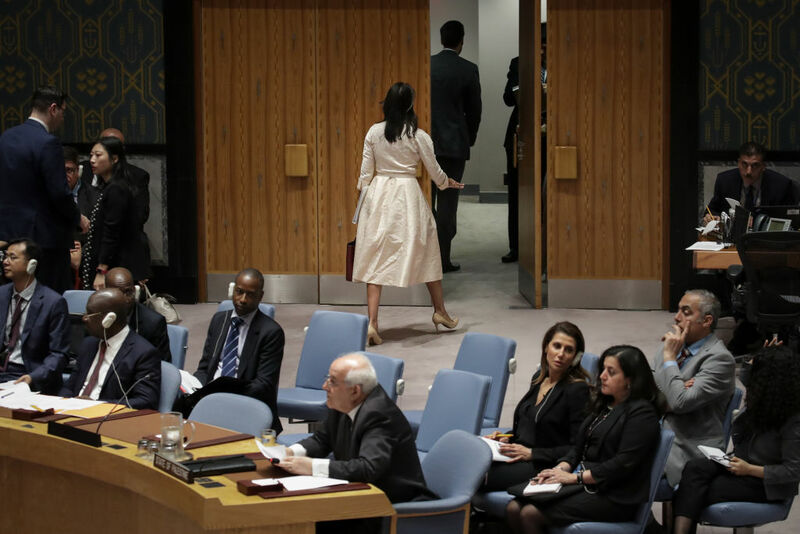 In an amazing show of resolve and friendship with Israel today, UN Ambassador Nikki Haley walked out when the Permanent Observer of Palestine to the United Nations, Riyad Mansour, started speaking to the UN. Now this was after Haley gave a great speech in defense of Israel over the attacks from the Palestinians in Gaza yesterday. If you missed our report on the proof that the Palestinians were trying to capture Jewish residents of Israel yesterday, check it out here.